There are literally billions of people in the world. We hail from different countries, with different languages and different cultures. As such, there are bound to be a number of relatively unusual names out there, though admittedly they may only seem unusual to those from a different part of the world. Then again, there are also some names that seem unusual no matter where you hail from. 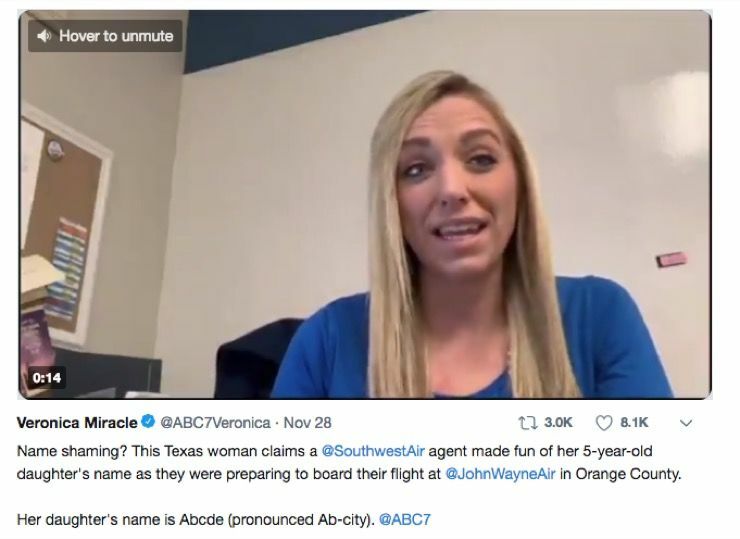 One such name recently came across the desk of a Southwest Airline Gate Agent slightly lacking in some degree of self-control. Traci Redford was sitting at the gate, waiting for the gate agent to announce the pre-board instructions. 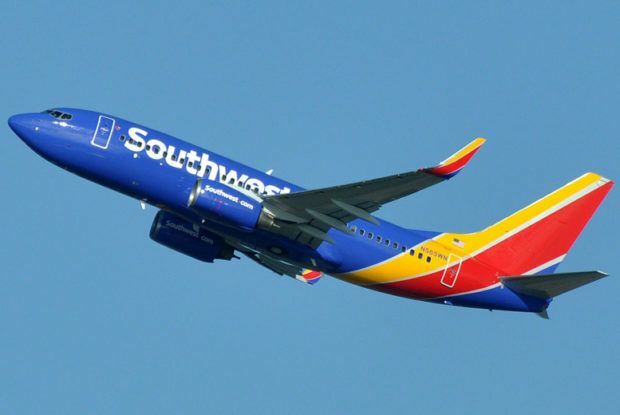 She was flying from John Wayne Airport in Orange County to El Paso, Texas with her daughter. It was supposed to be a simple flight, an easy flight for her and her little girl. As she approached the gate, however, the simplicity of the situation took a strange turn. The gate agent took hold of Traci’s boarding pass, checked it, then looked at her daughter’s pass. The child’s name, “Abcde” (pronounced ab-city) was written in clear letters on the pass. Unable to help herself, the agent allegedly began to laugh. 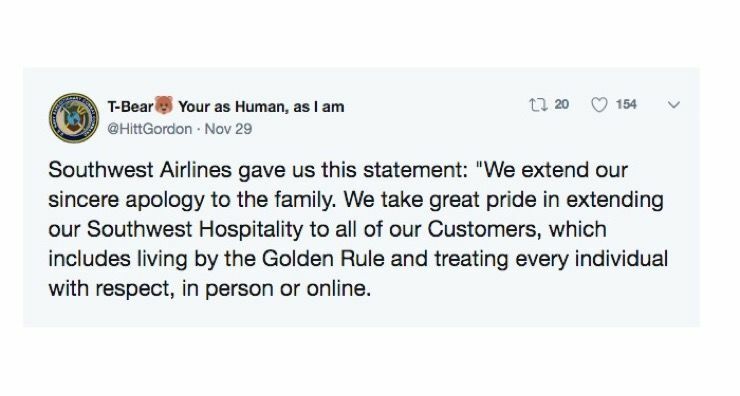 She then proceeded to make fun of her, pointed to Traci and her daughter out to her fellow employees, and even took a picture of the boarding pass. 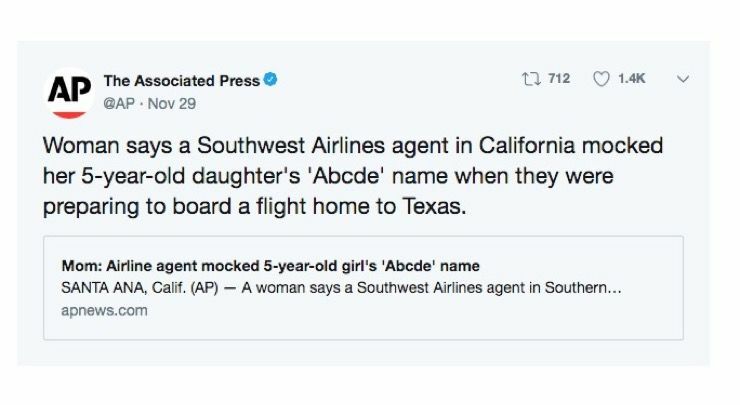 As if making fun of her wasn’t enough, Abcde has epilepsy, which was why the family was pre-boarding in the first place. 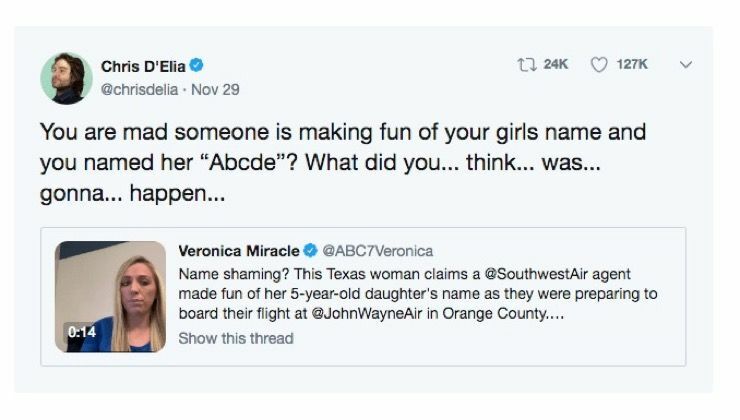 To be fair, the name Abcde is a pretty unusual name, even in this modern age. A search on the Social Security Administration’s website indicates that Abcde is not even among the top 1,000 most popular names for any year of birth since the year 2000.